for seat survivability upgrade kits for 1,946 Mine Resistant Ambush Protected Category I Cougar vehicles. The modification is subject to definitization. Work will be performed primarily in Afghanistan, with additional work in Kuwait and home stations in the United States. All work under this modification is expected to be complete by February, 2011. 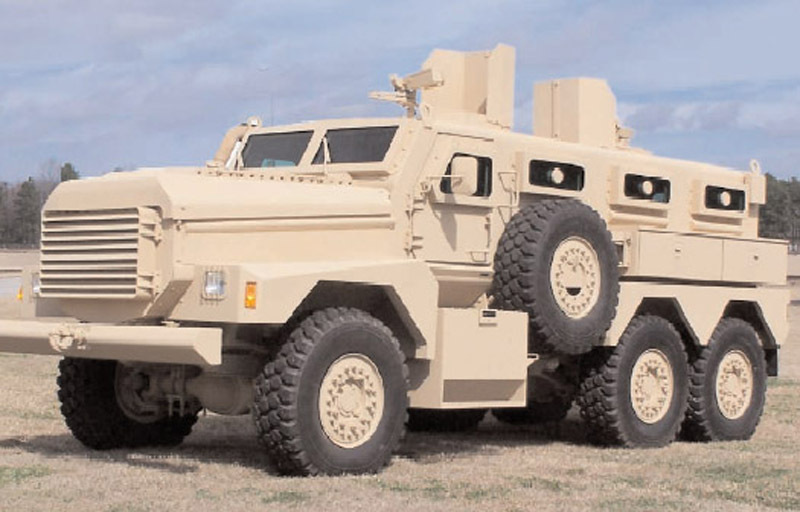 Randy Hutcherson, Chief Operating Officer for Force Protection Industries, Inc., said, "We are pleased to provide these seat upgrades to enhance the already significant survivability of the Cougar vehicle. This award represents an important milestone in our ongoing upgrade, sustainment and modernization efforts. As we continue to develop additional survivability enhancements we will work with our customers to implement those enhancements on our installed fleet of vehicles".